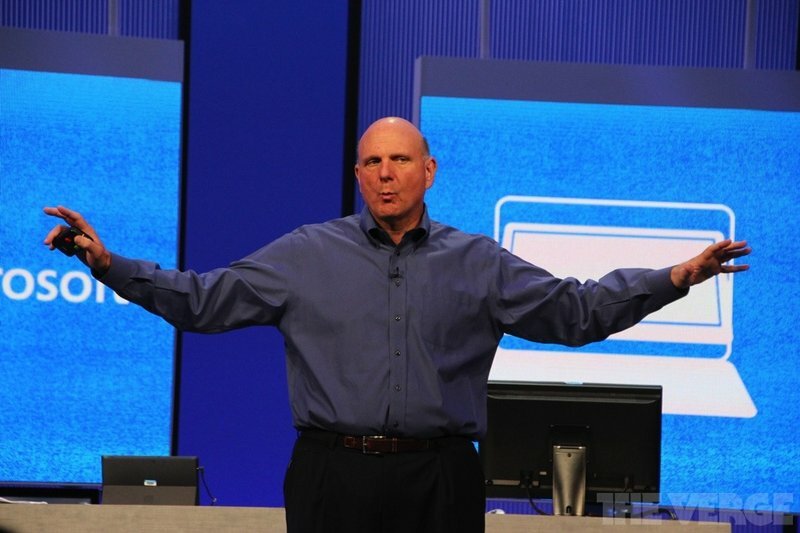 Former Microsoft CEO Steve Ballmer gave the go-ahead to ship Office for iPad, according to the team behind the app. That dispels earlier rumors that claimed Ballmer was intentionally holding back a touch-friendly version of Office for Apple's tablet in favor of bringing it to Windows 8 first. It turns out the former Microsoft chief didn't have such a stubborn mindset. During a Reddit Ask Me Anything session earlier today, the Office for iPad and Mac team revealed "the decision to ship Office for iPad was made before Satya [Nadella] became CEO."